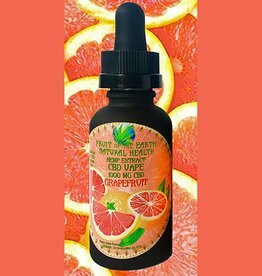 *Vaping is one of the fastest and immediately effective ways to ingest CBD! 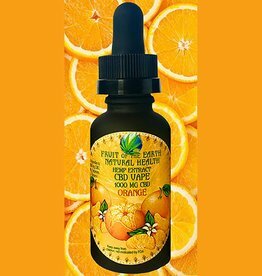 Commonly used to help quit smoking, it satisfies the desire to smoke while also delivering the anxiety relieving benefits of Cannabidiol to help with the side effects of withdrawal. 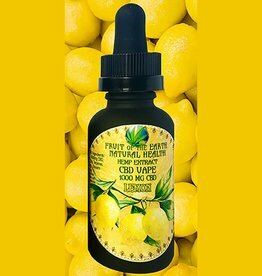 As with all of our CBD products, it helps provide relief from anxiety, pain, headaches, and seizures. 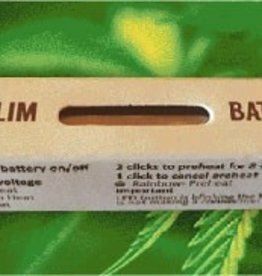 We offer a quality "Slim Battery" which has variable heat control and is very easy to use, as well as a variety of vape devices for both oil and shatter. 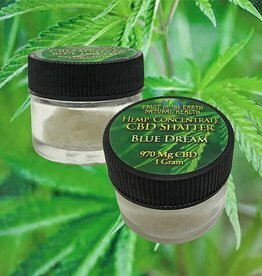 Ingredients: 970 mg Concentrated CBD from Hemp. A stealthy vape mod that fits in the palm of your hand. Kit includes 2 air-driven pods with an e-liquid capacity of 2 ml, ROLO Badge, USB cable and user's manual.